A show about much squander, occasional triumph, and real life sh*t, told by a marginally successful, Vancouver internet entrepreneur. 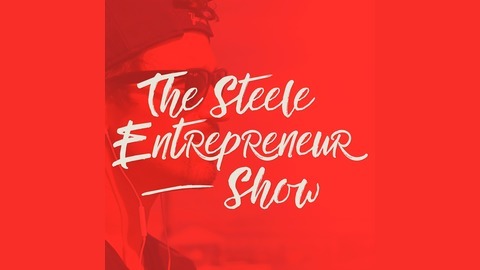 Your business, marketing and entrepreneurial questions answered with hard earned lessons, and insights. 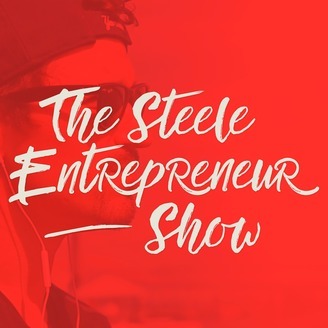 Ep 41 of The Steele Entrepreneur Show with Matt Astifan. Get the inside facts on social media management from Matt Astifan, admin of the hugely popular Internet Masterminds group here in Vancouver. Our interview is filled with valuable tips on how to motivate yourself, break out of your shell and start building the brand you want.